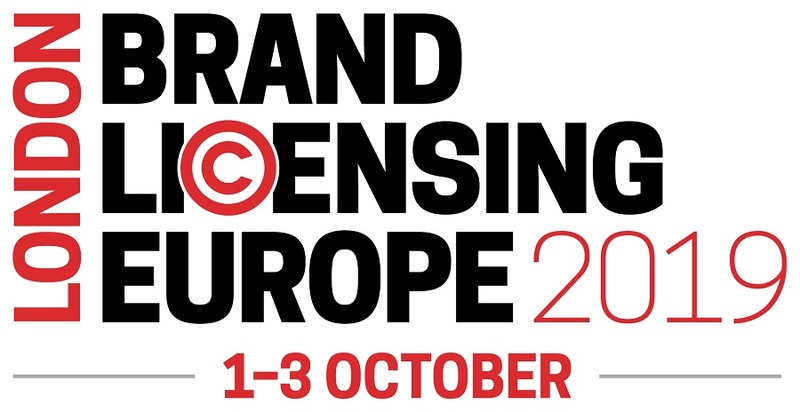 Brand Licensing Europe, si terrà dall’1 al 3 Ottobre 2019 presso ExCeL London. BLE’s Retail Mentoring Programme educates retailers about the benefits of licensing – which include new customer acquisition, increased customer loyalty, the opportunity to stock wider and exclusive product ranges, and enhanced margins and profitability – and helps them make more informed decisions when negotiating licensing deals and discovering new brand partners. 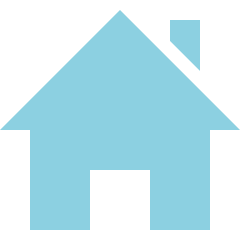 A full day with a licensor to help them to understand licensing from the brand owner side, as well as receiving tips on how to work effectively with some of the world’s best-known properties and agents. Previous hosts have included The Point.1888, NBC Universal, National History Museum and Nickelodeon Viacom Consumer Products. “With bottom lines getting squeezed and competition fiercer than ever, retailers are under increasing pressure to differentiate themselves by delivering products that consumers love, want and can’t buy anywhere else – this is where brand licensing can help, by leveraging loyal fan bases for retailers to tap into,” commented BLE event director Anna Knight.